A Snake - BE WARNED: Insanely Addictive! 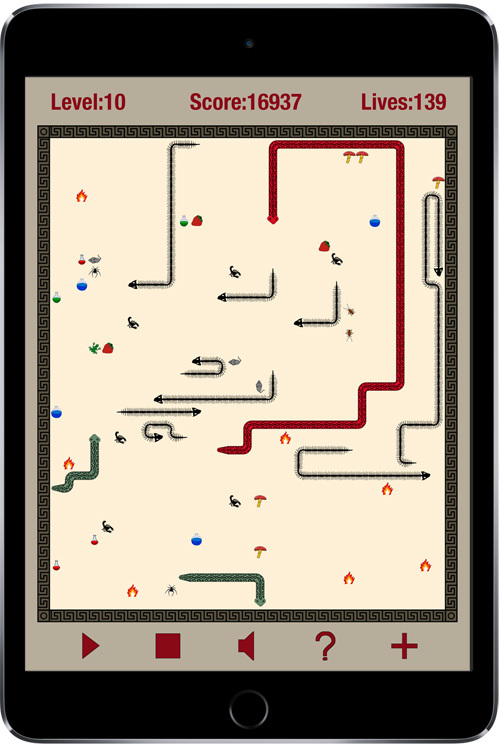 A Snake Plus - BE WARNED: Insanely Addictive! Fruit Snake: Nimble Creature ready to eat almost everything. Hungry Snake Game - Watch out! Neon Snake - Grow And Glow! Python - best snake game around!! Reef Snake - It's Not Easy! Snake Byte - Play snake game on your Wrist! Snake Classic - Remember game! Snake for Watch - Experience Game Playing on your Wrist! Snake Runner - Swipe and Speed Fun! Worms - Don't Turn Them Into The Classic Retro Snake!